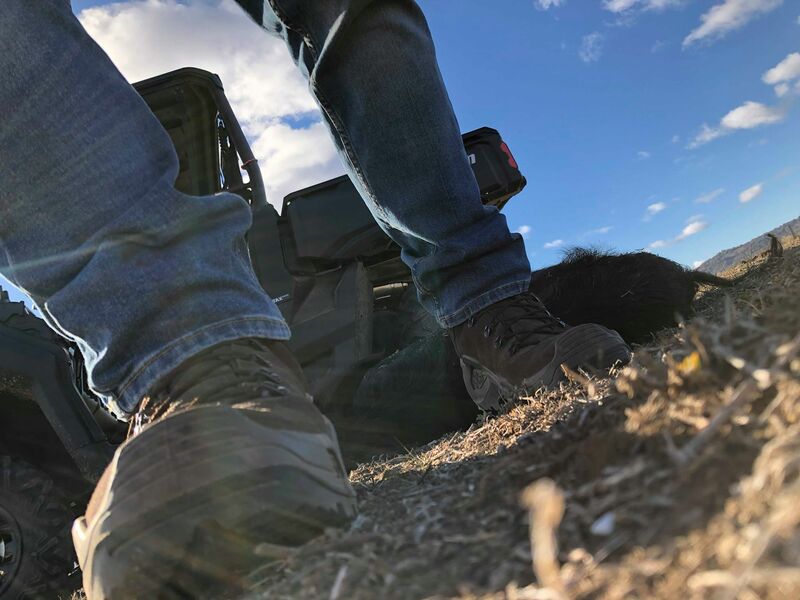 When it comes to being bigfoot, im it…. 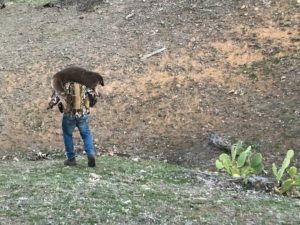 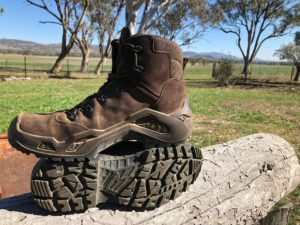 For the past few years i have been trialing different hunting boots that accommodate for the serious big footed hunter, and with options being limited (US16) I had the option of cheap and nasty vs high end virtually custom boots out of my price range. 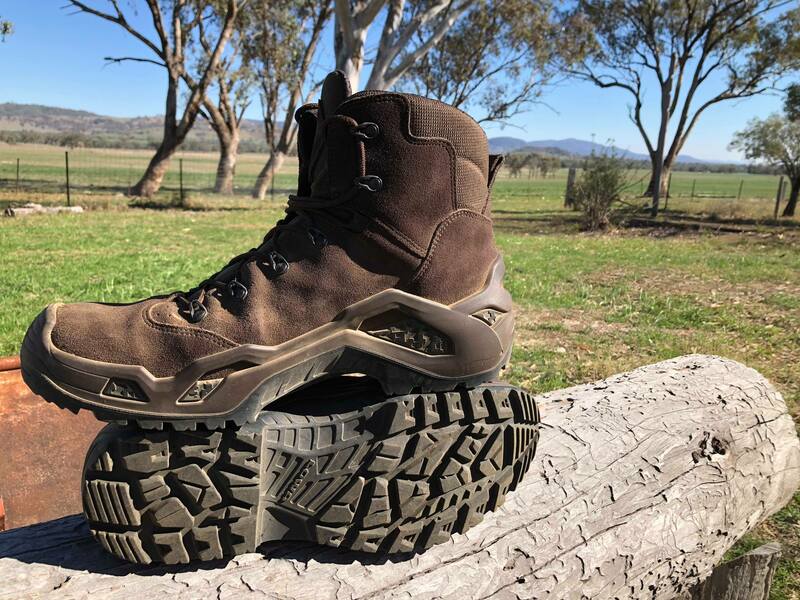 Then recently at a trade show i caught up with the team at Lowa where they indicated that they have a boots that would suit my exact needs for the type of country i hunt, the Lowa Z6-S GTX. 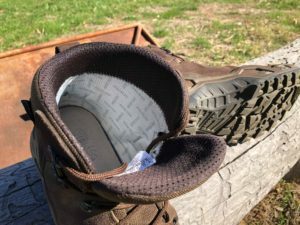 Climbing, the rigid sole is strong yet forgiving producing less fatigue when hiking and with LOWA’s unique monowrap design and cross duty rubber outer sole you can ensure that you have enough grip and ankle support for those demanding mountainous terrains. Lacing is no issue and was incredibly quick with the closed hook and super abrasive resistant laces which is essential for rocky terrains and grappling if necessary. Comfort! 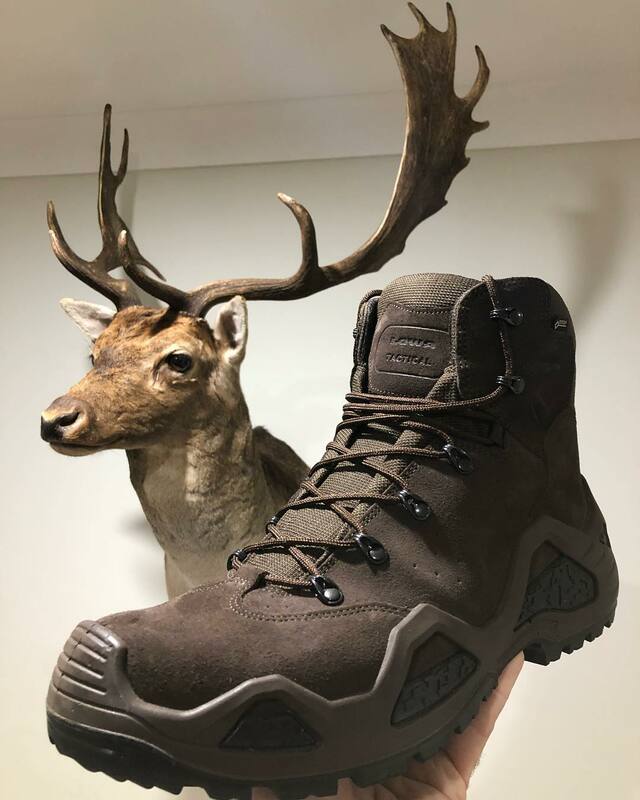 I’ve been using these boots for work, hunting and leisure do to the high comfort and shock absorption available through the Z6S sole, stepping up and landing hard getting out of plant or navigating down a rocky hillside the boot took more than its fair share of punishment and left my feet,ankles and knees in good condition. 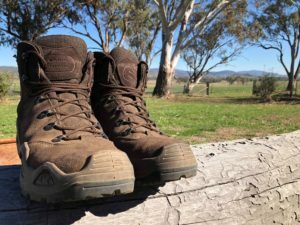 I have in that time had 4 carry outs averaging 60kg (gear and meat) for significant distances and the boots were the least of my worries during those times. Now while i have only utilized this boot in the NSW highlands i’m very keen to update on how the boot performs in the harsh climates of the Northern Territory of Australia. 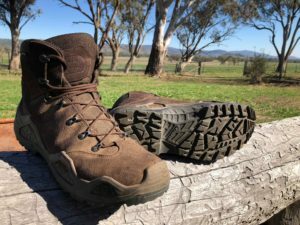 Recommendation, Buy a pair and never look back! 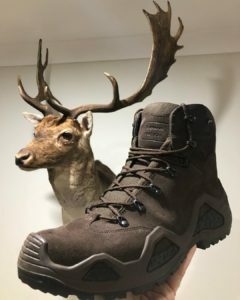 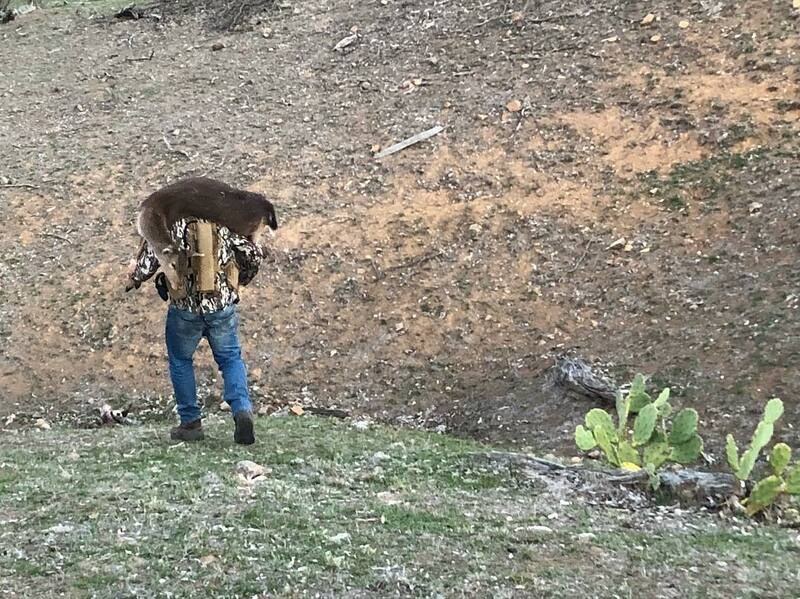 Invest in your successful hunting because im confident that these boots will take you to your destination and back for many years! Visit > LOWA Australia for sizing and colour info and retailers!